A process interaction is a perfect way to explain complicated, multistep procedures in an engaging way. E-learning developers can use images, video, audio, and links in process interactions to illustrate the steps of processes and make sure the content sticks with learners. Process interactions make a better learning experience than long-winded, text-filled procedure docs. While process interactions offer a great way to help learners explore and understand a step-by-step process, they can also be used to walk through a series of related items. This approach may help learners grasp overarching procedures and workflows more quickly, reducing the amount of time it takes for them to master work-related efficiencies. 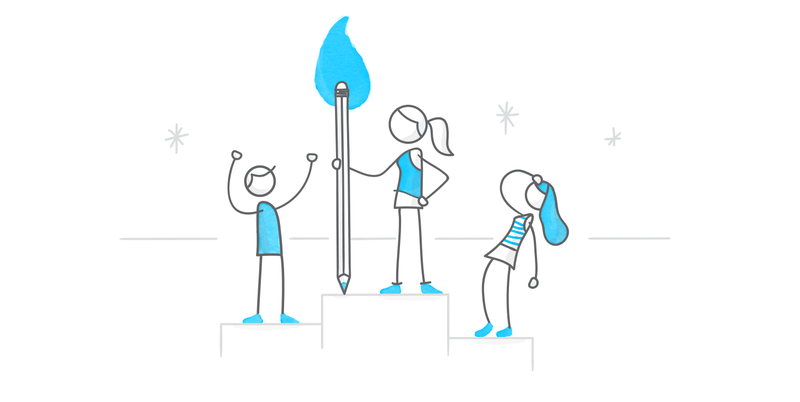 The E-Learning Heroes community has lots of process interaction examples. We’ve picked a couple of our favorites to share with you, and provided a download to help you get started building your own. Take a look! Make your next linear process pop with this bold PowerPoint template by Trina Rimmer. Test your skills in this process quiz example, where Agnieszka Gorgon challenges dog-lovers to place the grooming tools in the right sequence. Grab this sales-driven template by Nicole Legault when you need to wow your colleagues. Watch as Jeffrey Riley shows us how screen simulations make process interactions even richer in this retail-inspired Storyline 360 download. Keep learners focused on the most important content every step of the way with this modern process interaction by Trina Rimmer. Want to try something you learned here but don’t have the latest version of Storyline? Start a free 60-day trial of Articulate 360, which includes Storyline 360—the latest version of Storyline, with continuously updated new features. And come back to E-Learning Heroes regularly for more helpful advice on everything related to e-learning. If you have any questions, please share them in the comments.